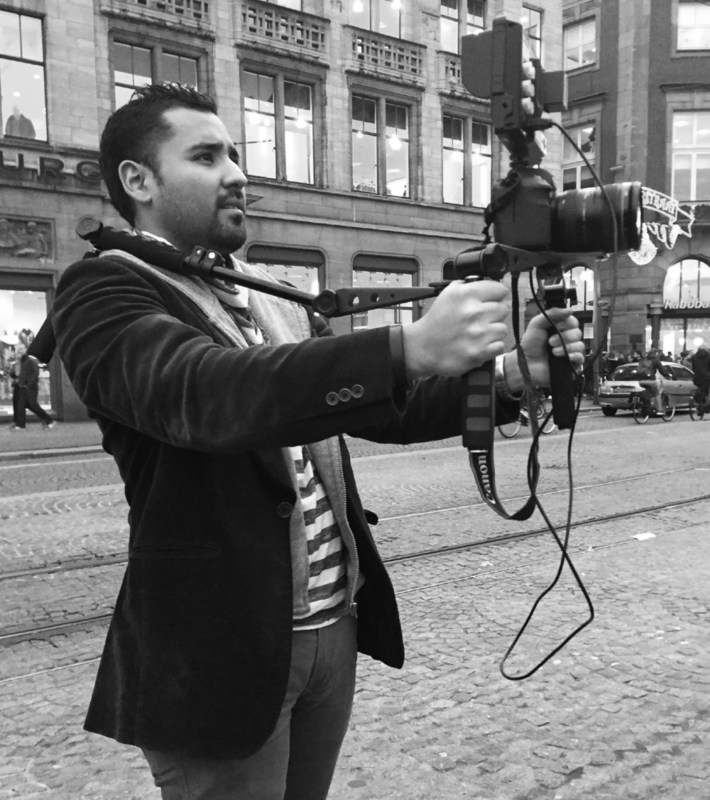 Carlos Mats lives and works as a multimedia creative in Honduras, Central America and is currently completing a fellowship through the Young Leaders of the Americas Initiative (YLAI) in Austin, Texas with host organization Motion Media Arts Center. The Opening Ceremony will feature a special creative industry discussion with the artist, moderated by MMAC staff. Carlos Mats is multimedia creative & diver from Honduras, Central America. In 2004, he founded Xchematic, an arts & tech studio as a primary creative outlet, and transformed it into his life mission with clients and projects all over the world.